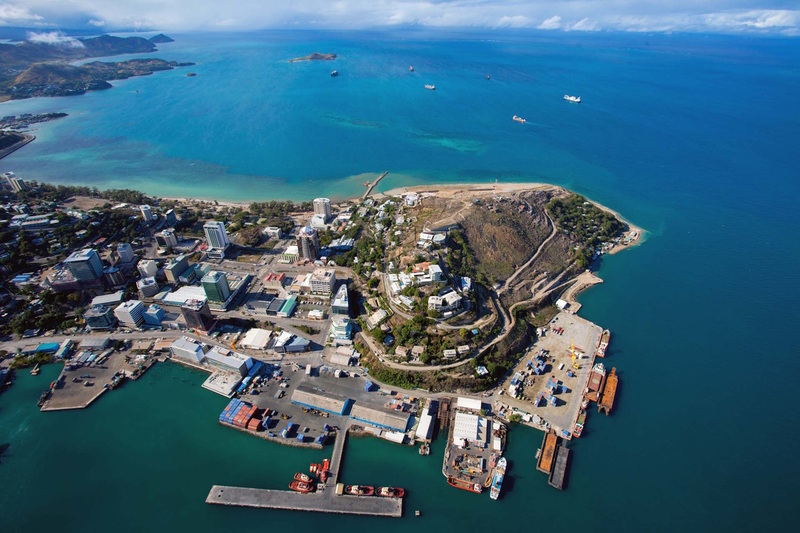 A United Nations development report, said Papua New Guinea's 2015 development index, at 0.516, puts the country in a low development category. Due to this value, PNG is ranked 154 out of 188 countries and territories. The report states that between 1990 and 2015 PNG’s HDI value increased by 0.360 to 0.516 an increase of 43.4 percent. PNG shares the same rank as Zimbabwe.